Join us for an evening reception on Australia’s infrastructure pipeline including insights into the investment challenges and opportunities of building for a growing population. Registration begins at 6.30pm for a 7.00pm start. With Australia’s booming population officially hitting a record 25 million people in August, a decade earlier than forecast, the country is looking to a strong infrastructure pipeline to ensure a high quality of life for its citizens. The Australian Government has committed more than A$75 billion (£41.4 billion) over the next 10 years in spending on infrastructure projects, with Victoria and New South Wales leading the country in infrastructure investment. From Victoria’s ambitious ‘Suburban Rail Loop’ proposal looking to link every major rail line in Melbourne, to New South Wales’ revolutionary Western Sydney ‘Aerotropolis’ project set to establish 200,000 new jobs and a 24-hour economy set around the new Western Sydney Airport, it is evident major cities are looking to build better infrastructure and invest in the future of Australia. Join us for an evening reception as we discuss Australia’s infrastructure pipeline, the welcome challenge of continued population growth, and the related market opportunities. Adrian Dwyer is the Chief Executive Officer of Infrastructure Partnerships Australia – the nation’s leading public and private sector infrastructure think tank. Adrian’s career spans business, policy and public service roles across the private sector and the NSW and Australian governments – with expertise across transport, utilities and social infrastructure markets, and wider public administration. Adrian served as IPA’s Head of Policy from 2011 until 2015, where he led major studies on road pricing reform, contracting and financing models, among others. In 2015, Adrian left IPA to serve as the Executive Director of Policy and Research at Infrastructure Australia – the Commonwealth Government’s statutory infrastructure body. At Infrastructure Australia, Adrian led the development of the Australian Infrastructure Plan – a 15 year reform map for Australia’s infrastructure markets, alongside other major reports and studies – and enjoys strong, trusting relationships across the business, political and public sectors. Adrian was appointed as IPA’s Chief Executive Officer in March 2018. David has over 30 years’ experience working in the London financial market. 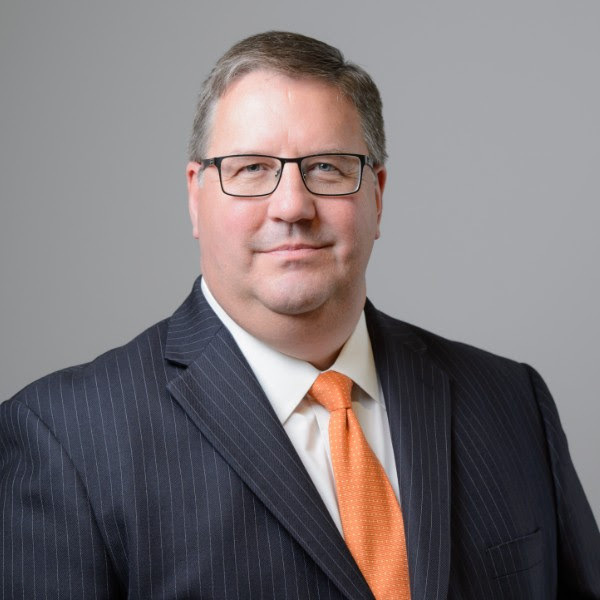 He joined NAB in 1997 to build its large corporate client business and has since run a number of client relationship and product specialist teams. In his role as General Manager – Client Coverage and Corporate Finance, Europe, David leads a team of 70 with client relationship management responsibilities in the key European Corporate and Financial Institution sectors and product delivery capabilities in Debt Capital Markets, Infrastructure and Project Finance, Asset Finance and Transactional Banking services. 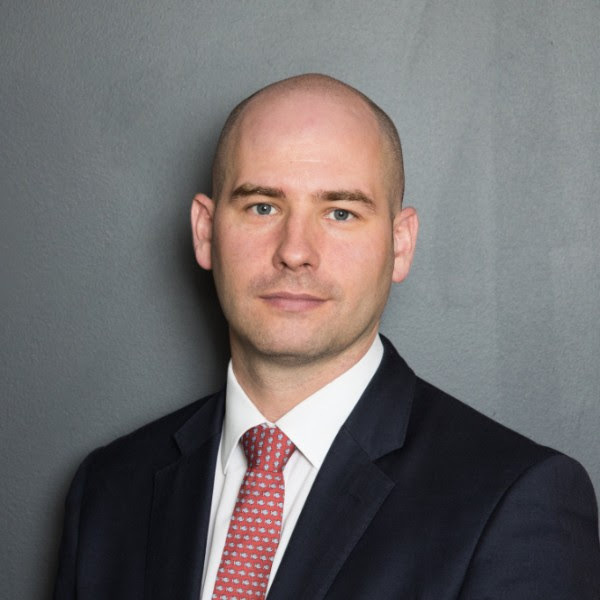 Prior to joining NAB, David held product, relationship management and credit positions with Rabobank, Sumitomo Trust and NatWest. Andrew Rose is the inaugural Chief Executive of Global Infrastructure Investor Association (GIIA). Formed in 2015, GIIA works with governments and other key stakeholders around the world to promote the role of private capital in infrastructure. 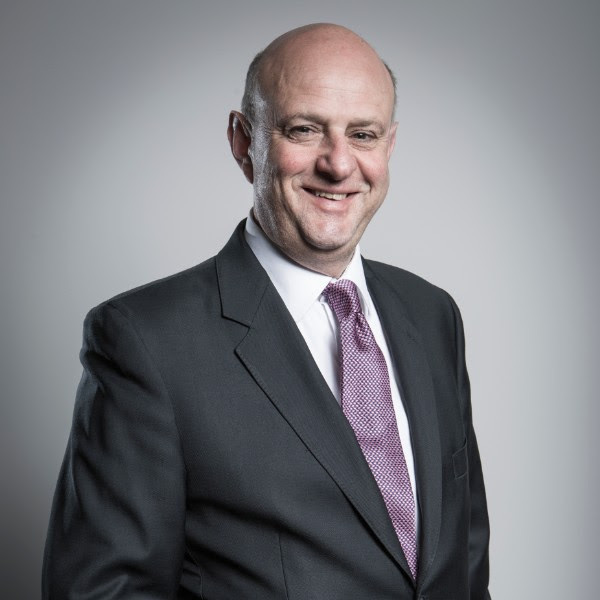 Prior to joining GIIA, Andrew served as Chief Executive of the Homes & Communities Agency and before that as Chief Executive of Infrastructure UK in HM Treasury. Andrew’s private sector roles have included Managing Director Investment Banking at CIBC World Markets where he established and led the Canadian bank’s European infrastructure investment banking practice in both the UK and USA.